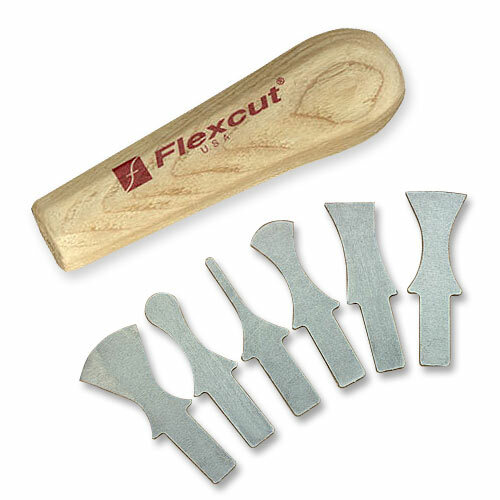 Sharpened and used much like cabinet scrapers, Flexcut Profile Scrapers can smooth any uneven surface or remove a finish from work in just a few strokes - without the use of costly, dust creating, sandpaper. 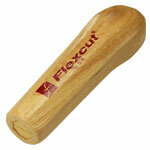 Made from Flexcut's exclusive spring steel, any contour of the scrapers can be used as a scraping edge. - Take off unwanted paint or other finishes.